Congratulations to all our swimmers who competed in the Malabar Magic today. A special day for all our 1km. 2.5km & our Rainbow Club families. 2019 could be our best year yet with perfect conditions and record numbers. We want to thank you all for swimming the Magic! 2019 will be our 11th year of ‘Magic’ and each year it gets better and better. The event offers a two swim program, a 1km course perfect for beginners or a more challenging 2.5km for more experienced swimmers. You can swim as an individual or get a team of 4 swimmers together. 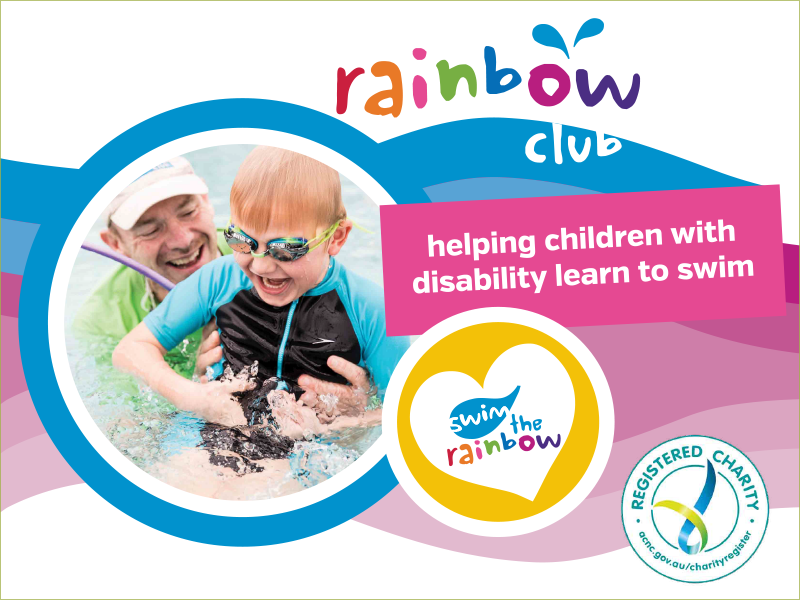 All pre-registered swimmers have the opportunity to fundraise online raising essential funds for Rainbow Club. At Rainbow Club we know that disability doesn't mean inability. We believe that every child has a right to learn how to swim; Rainbow Club provides subsidised and individualised swimming lessons for children with disabilities.